We booked Drifters Mile for our Wedding Reception. They are easy to work with. And set up on time. The sound and quality was amazing. They are pros and i would highly recommend them for your event. I was at a family wedding this past weekend in Camdenton, MO, and this awesome Blue grass band played. Their Blue Grass sound was right on target, and the band was home grown charm. Good sound, great to dance to. Wish they would have stayed and played all night. If you get the chance to book this band DO IT!!! Born in the deep dark woods of the Ozarks, Drifters Mile is a group of guys brought together by their love of bluegrass music. We might not be blood but we're a family band all the same. 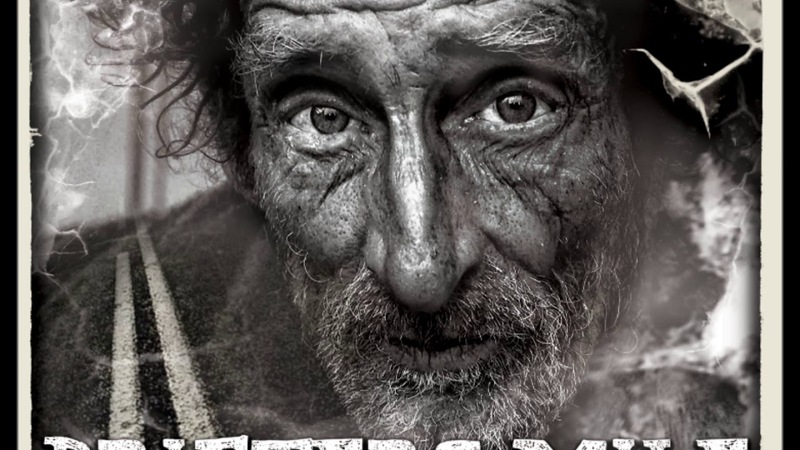 Drifters Mile got its start under the moniker Deep Fried Squirrel, playing festivals such as, Yonder Mountains Harvest fest, Ecofest with bands Umphrey's McGee, and Ozric tentacles, 2 years of the John Hartford Memorial Festival, and many more. Drifters Mile will be releasing our first album (On the Road to Antioch) in Late winter early spring 2018. 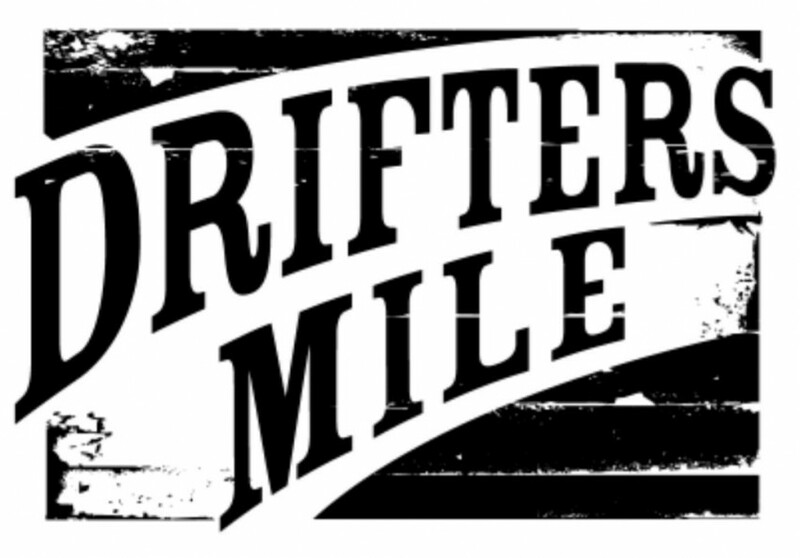 When you come to see Drifters Mile you can expect to see a high energy single mic type show, filled with a wide range of music from original and old timey bluegrass to 70's and 80's covers. We play what we feel the audience of wood like the most. For now we are a regional band looking to make the step to National touring artist. At Drifters Mile we have big dreams of bringing our type of bluegrass to the world, and nothings going to hold us back. Below are some examples of what we do. We are single Mic band. That's a show in itself.